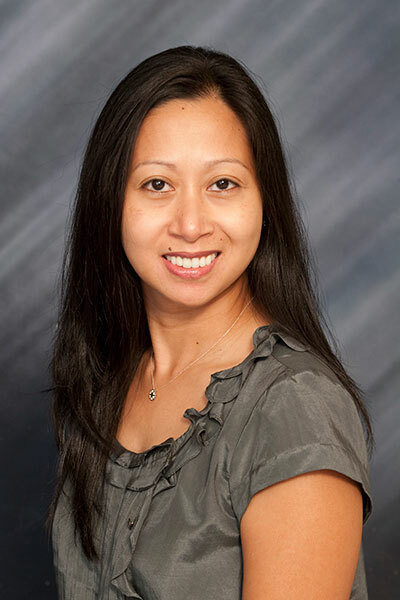 Dr. Erica Del Rosario received her DDS degree from University of Michigan Dental School in 2000. She then completed an Advanced Education in General Dentistry at the University of California San Francisco (UCSF) in 2001. Prior to studying dentistry, she attended San Francisco State University and received her Bachelor of Science in Cell and Molecular Biology. She regularly takes continuing education to get updated with new advances in dentistry. Dr. Del Rosario is a member of Santa Clara Dental Society, California Dental Association, and American Dental Association. We are conveniently located off 680 freeway. All the staff members are bilingual. We also speak Spanish, Vietnamese, and Tagalog.